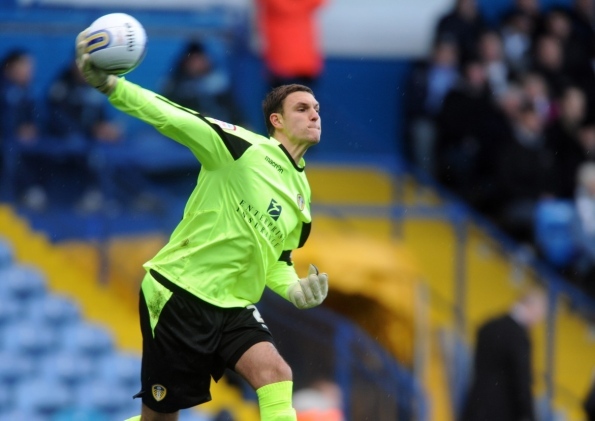 Reading have allowed Alex McCarthy to remain at Elland Road for another month. The 22-year-old England U21 International goalkeeper has been in fine form for The Whites, helping Leeds to overcome the nightmare of Paul Rachubka’s meltdown. A clause in the loan agreement means McCarthy will be unable to play against his own club Reading this Saturday, paving the way for Andy Lonergan to return who was on the bench for Leeds’ 1-1 draw with Watford last Saturday. Finally, Alex Bruce’s Elland Road career may be coming to an end as the centre-back revealed he was open to the possibility of a permanent move to Huddersfield Town in January.